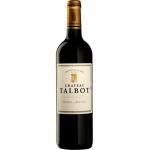 Château Talbot elaborates this Château Talbot 2012 (£57.16), a red wine from the region of Saint-Julien with a blend based on cabernet sauvignon, cabernet franc, merlot and petit verdot of 2012 and comes with an alcohol content of 13%. 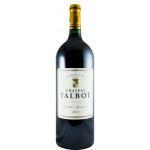 The Château Talbot 2012 is the ideal red to combine with parmesano and birds. 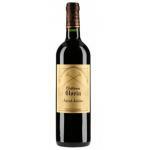 At Uvinum, this red wine scores an average rate of 4 of 5 points while renowned wine guides give the following ratings: robert parker: 92. AGING: 14 months in new oak barrels from different coopers 8 and with 50% to 60% new wood. 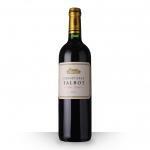 PREPARATION: winemaking tapered wooden vats or stainless steel tanks depending on the plot, age of the vines and grape quality. 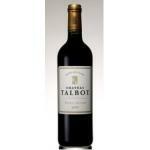 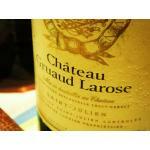 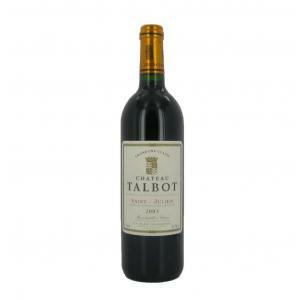 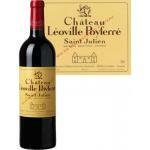 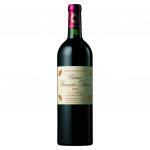 If you want to buy Château Talbot 2012, at Uvinum you will find the best prices for Saint-Julien red wine. 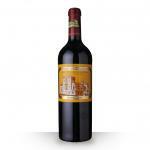 Get it now at Uvinum, wherever you are, via your mobile device or computer. 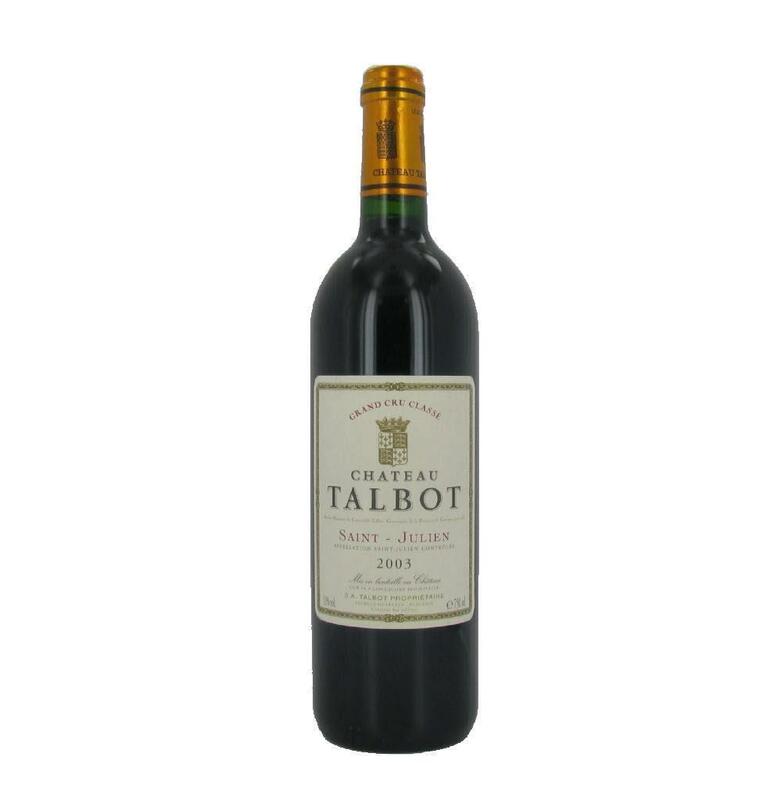 We offer a catalog of more than 59.000 products for sale which makes us leaders in the sector of selling wine, beer, and spirits in Europe with 38.000 clients who discovered their favourite wines at Uvinum.